Attract into your life that which your heart desires by being grateful for all that you already have. 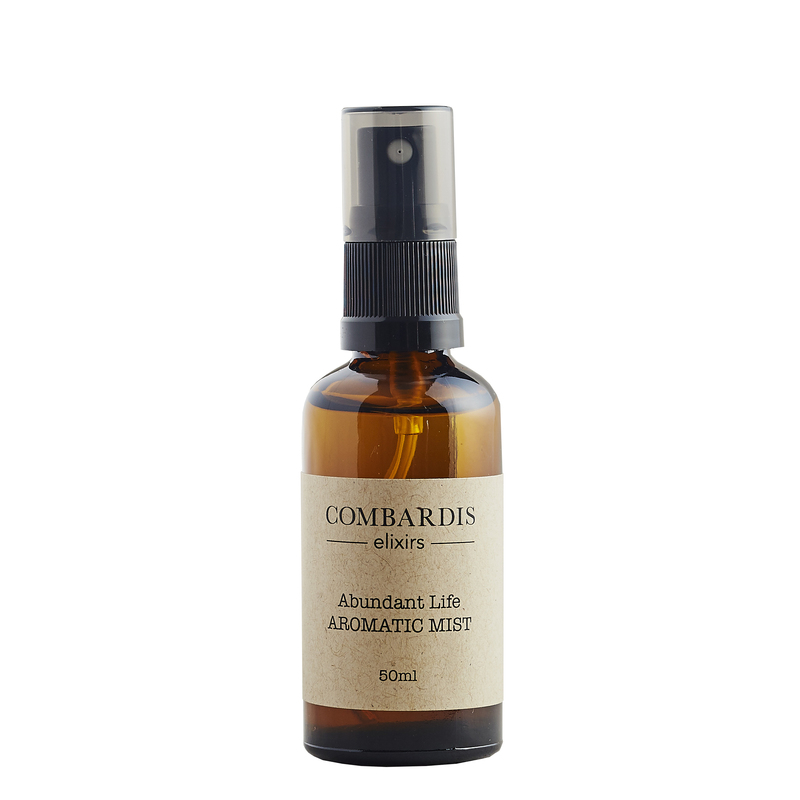 Abundant Life Aromatic Mist cultivates feelings of gratitude and joy and supports you on your wellbeing journey. 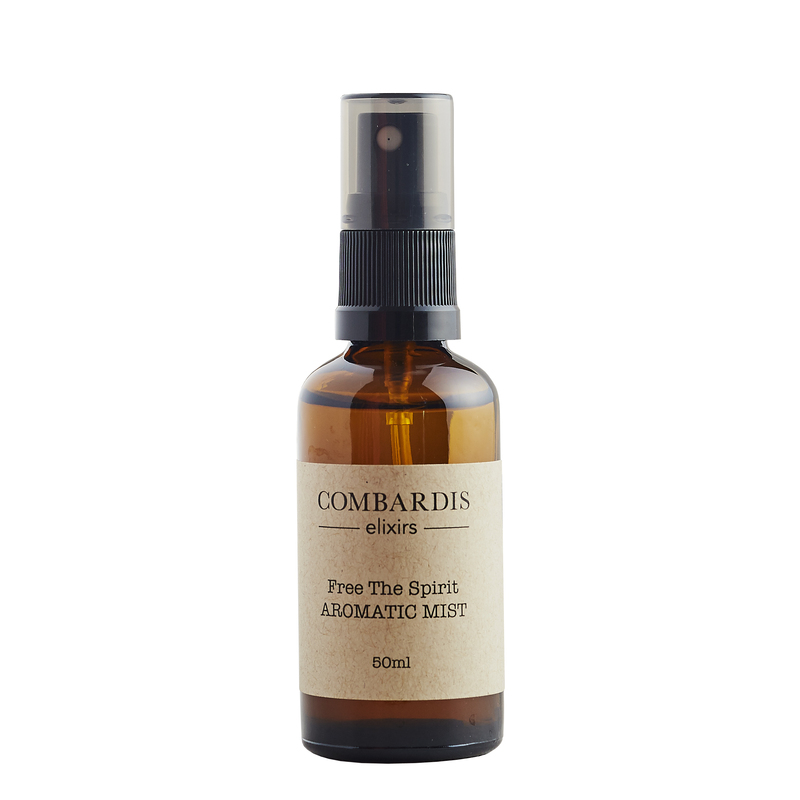 Traditional oils of Frankincense, Clove, Ginger, Myrrh and Cinnamon Bark infuse the blend. These oils were used in ancient times to elevate the mind and to attract prosperity and joy. Pause for a moment and spray the mist over the crown of your head and around your body. Breathe the natural scent in deeply, repeat an affirmation and allow yourself to simply ‘be’. 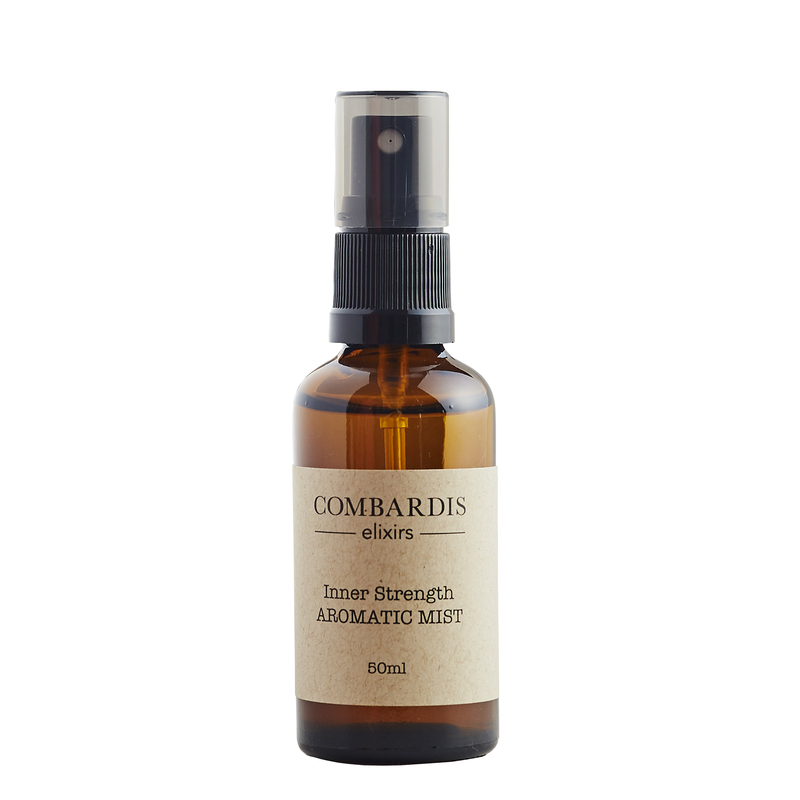 All Combardis mists are beautifully wrapped in materials that are gentle on the environment. All orders placed between 13 April & 26 April will be despatched on or after 26 April. If your enquiry is urgent please contact Karen via the contact page. We apologise for any inconvenience during this period. 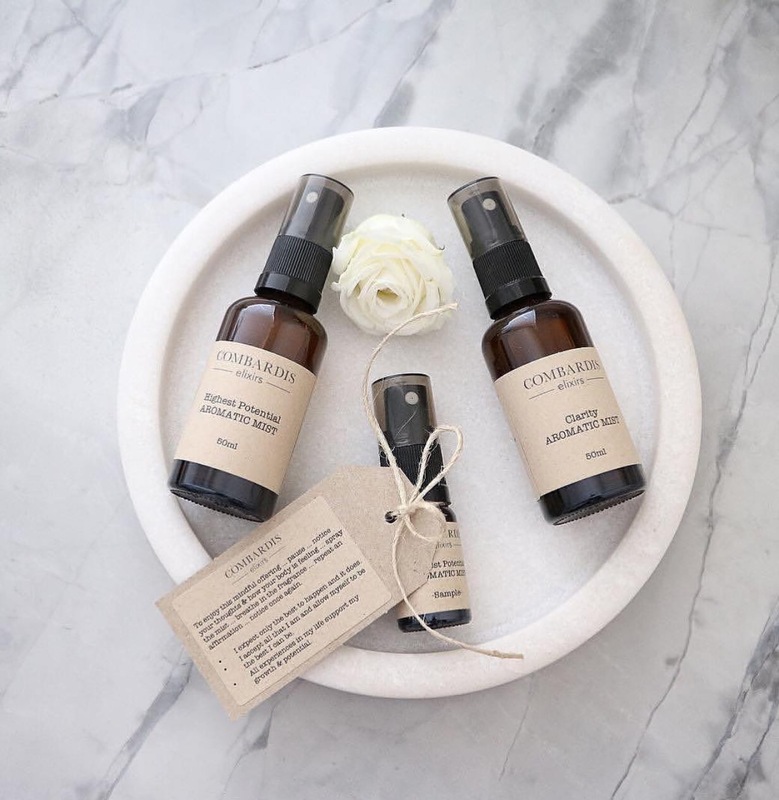 Awaken your senses, soothe your soul and raise your energetic vibration with Combardis Aromatic Mists. 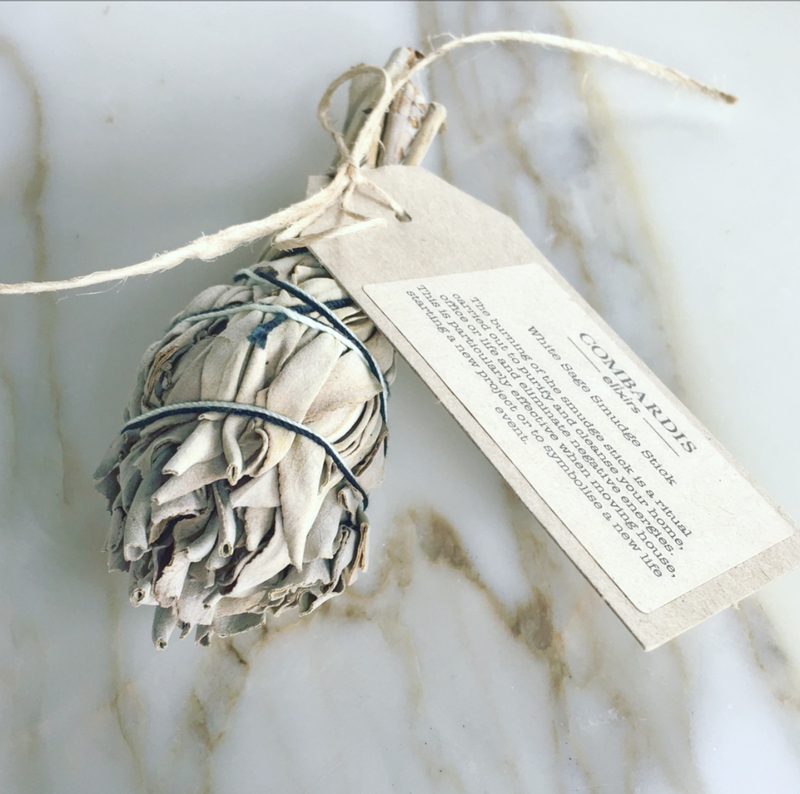 Each mist is handcrafted with a unique blend of essential oils, sealed with an affirmation, to inspire the positive. At Combardis, we believe living a happy and healthy life requires a practice mindset and that achieving a greater sense of wellbeing is about enjoying the journey of life and cultivating joy along the way. 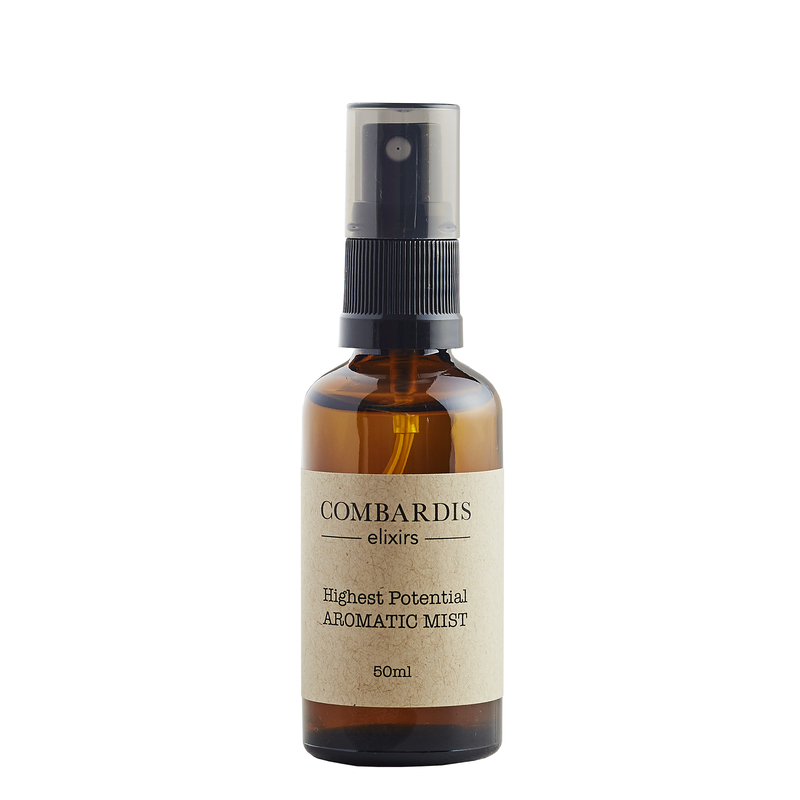 To enjoy the aromatherapy and mindfulness benefits of a Combardis mist, simply close your eyes, spray the mist lightly over the crown of your head and body and take a deep cleansing breath. Create mindful moments. Cultivate Joy. Experience nature’s living energy. Select a mist or combination of mists that best support your intentions for a happy and healthy life. 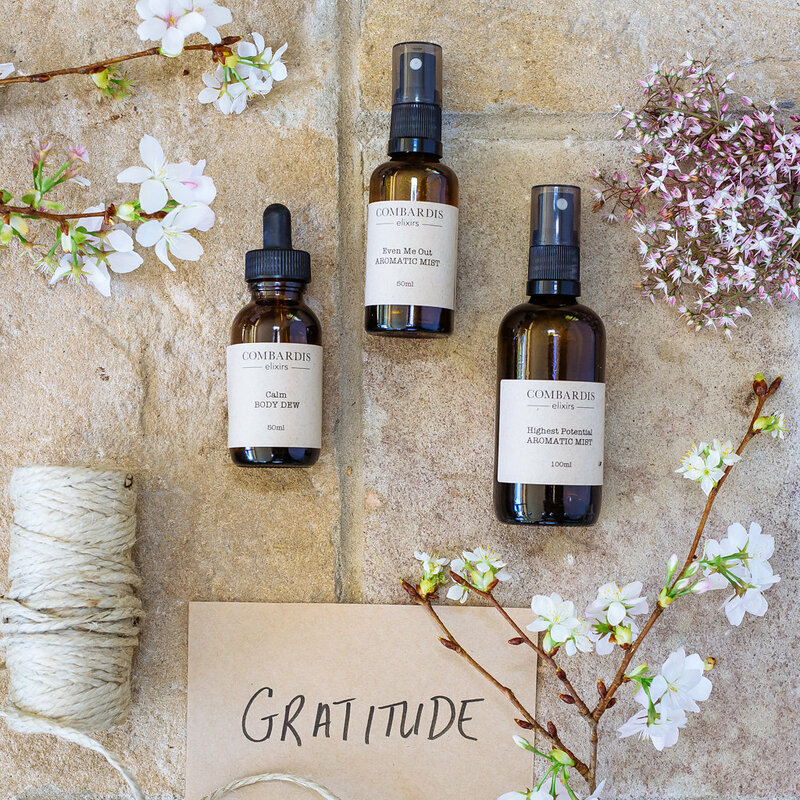 Essential oils have been used throughout history for their healing properties – when used aromatically they help calm the mind, balance the emotions, soothe the heart, inspire and empower. When you shop with Combardis, something great happens in the world. 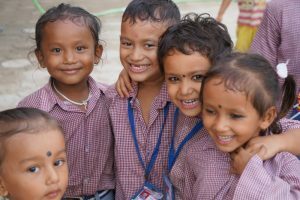 We make a contribution to Bright Futures of Bardia giving children in Far Western Nepal educational opportunities that reduce the risk of child trafficking. We believe even the smallest businesses can make a positive impact on the world around us. 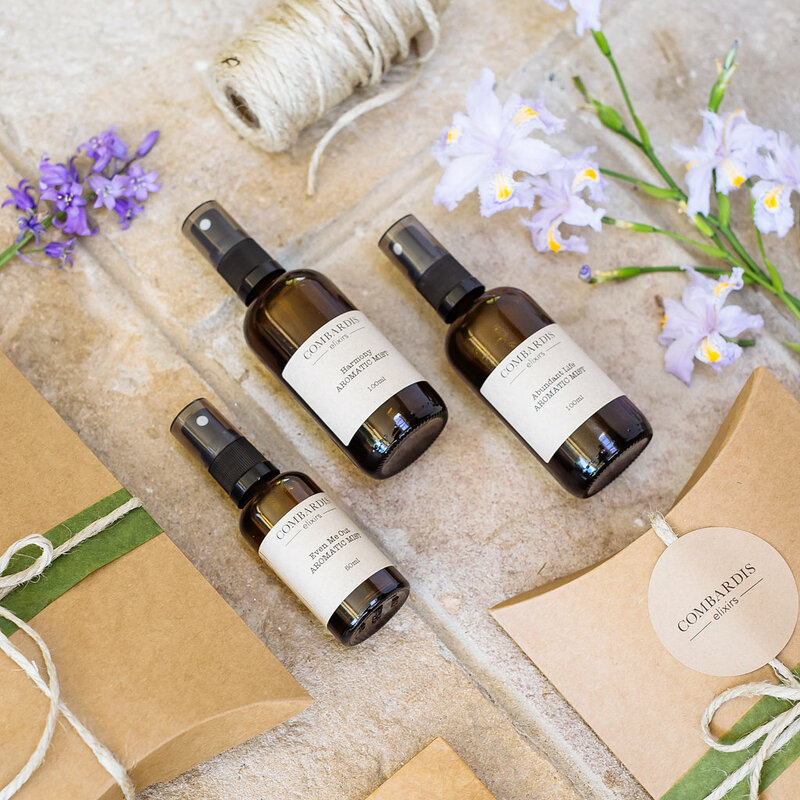 All Combardis elixirs are beautifully and lovingly wrapped in materials that are kind on the environment. Mindfulness is an ancient practice that promotes living in the present moment and being fully aware in that moment. When we practice mindfulness we observe our thoughts and feelings from a distance, without judging them as good or bad. Increasingly mindfulness is being recognised as an effective way of reducing stress, increasing self awareness and improving performance. Mindfulness helps us to reconnect with ourselves, our loved ones, the world around us and to the flow of abundant universal energy.